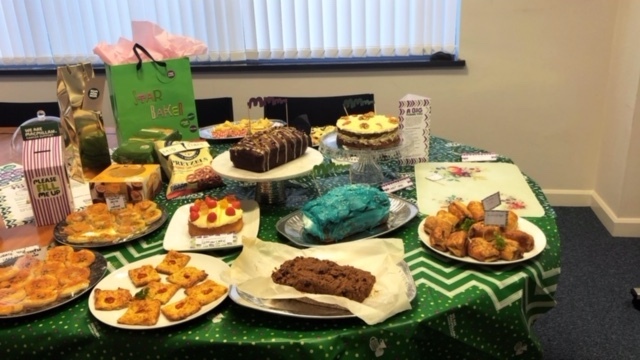 Alltrust staff rolled, mixed and baked up a storm of delicious cakes, bakes and savoury snacks. 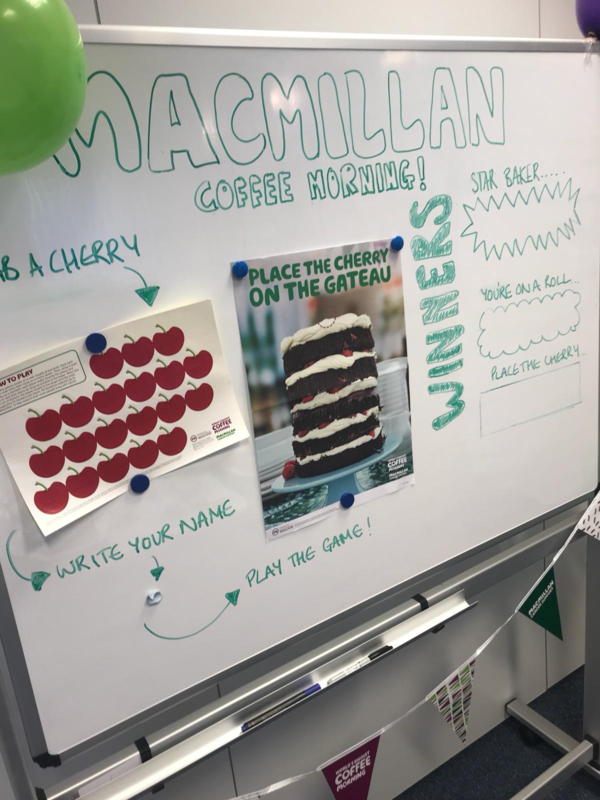 Loads of laughs too by playing ‘Pin the Cherry on the Gateaux’ while donating to a very worthy cause. 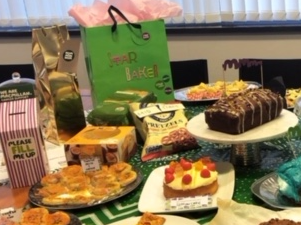 We raised £135.00 for MacMillan. 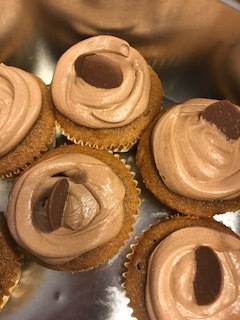 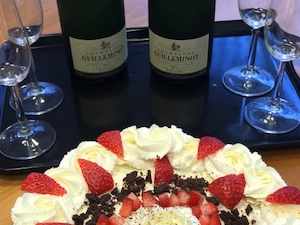 All staff are now on a Diet!